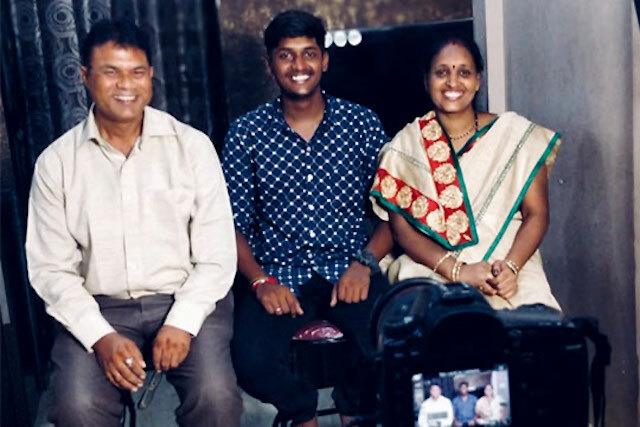 After participating in TechnoServe's Youth Employability Program in Mumbai, Rahul Gogalia (left) landed a job in insurance sales, and has helped his family to improve their financial decision-making. In India, two-thirds of the 1.2 billion person population are younger than 35, giving it the largest youth population in the world. But despite the nation’s economic growth, aspiring young professionals often struggle to find formal employment. Even for educated applicants, the variable quality of higher education institutions often means that students graduate without the skills they need to obtain and maintain a quality job. This gap between youth skills and employer requirements is even wider for individuals from low-income communities. “I’ve worked hard to give my children the education they received, even though I am just an auto rickshaw driver. I think all my hard work was brought to fruition the day Abhishek told us he landed a job..."
In Mumbai, TechnoServe’s Youth Employability Program (YEP) is working with career-oriented youth from underprivileged backgrounds during their last years at community college, helping them to hone the professional and personal skills they will need to work in the formal sector. 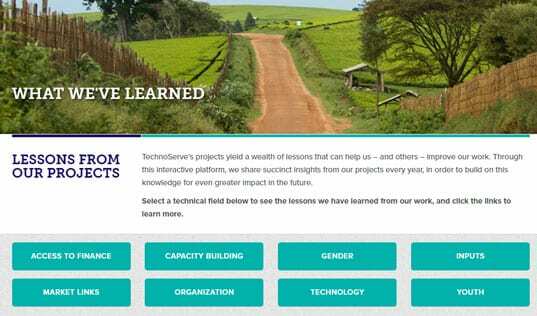 The program delivers four modules (personal and professional effectiveness, business communication, sector knowledge, and work-readiness) using an online learning platform to provide critical life and professional skills training. 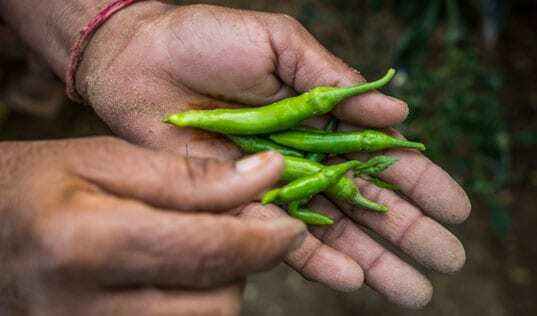 A helpline facility and connection with formal employers ensure youth have the tools to transform their – and their families’ – hard work into a better future. Since its launch in 2015, the YEP – in partnership with the Citi Foundation and JP Morgan – has trained more than 3,000 students and helped to place more than 1,300 participants with reputed companies. But the program’s impact spreads beyond the start of these new careers. For many participants, they are the first generation in their family to attend college, let alone break into formal employment opportunities. 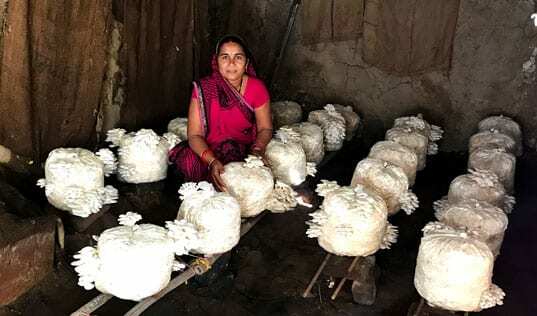 By enriching the prospects for their futures, participants spread new benefits and opportunities, in turn, to the families who supported them to succeed and grow. 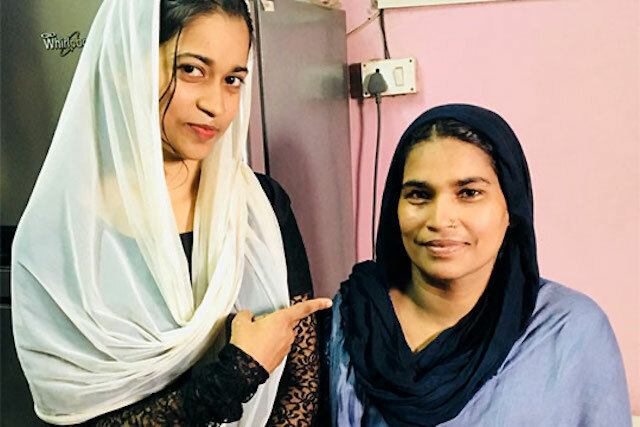 After participating in YEP, Umerah Faridi began working as a teller at a bank, an accomplishment her parents hadn't imagined for her before. June in Mumbai can be particularly challenging, with menacingly hot weather followed by unexpected, torrential downpours. 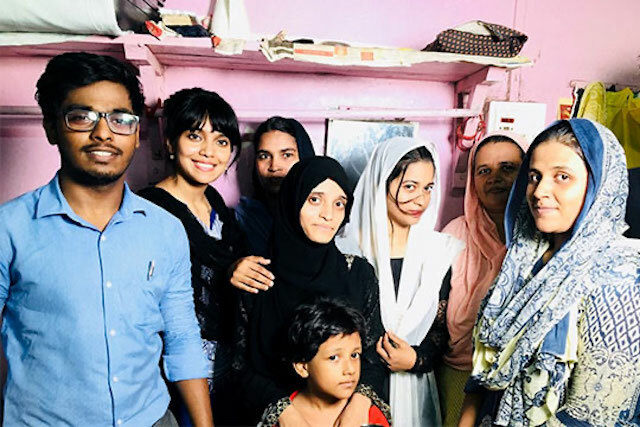 On one such day, the TechnoServe India team set out to meet 21-year old Umerah Faridi in the tenements of Mumbai’s Reay Road area. On the way to Umerah’s home, the lanes were so narrow even sunlight did not filter through. 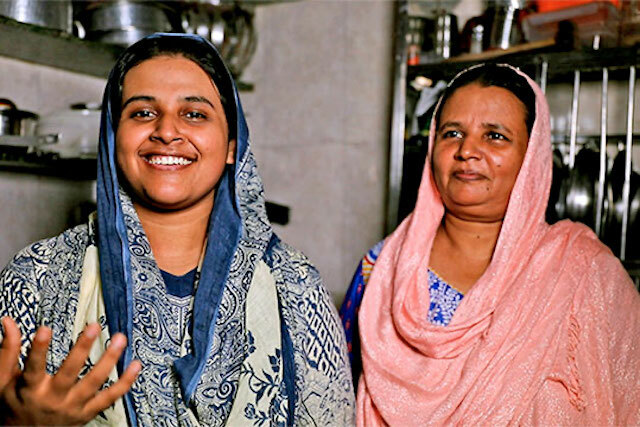 Tuba Shaikh points to her mother, who encouraged her to join TechnoServe workforce skills training. Through the program she improved her communications skills, helping her to land a formal job." 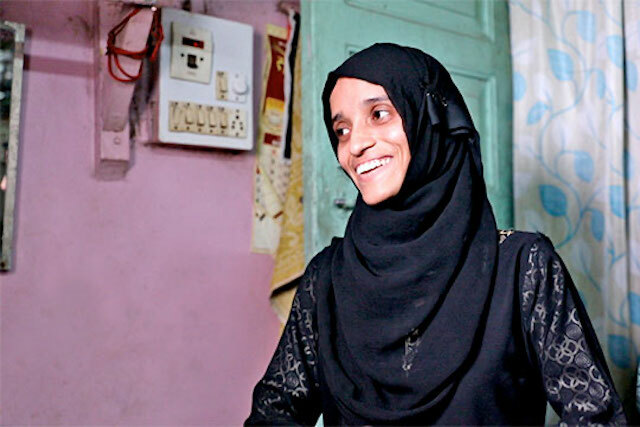 Parveen Shah can now support her family through her job at ICICI Prudential. YEP participant Abhishek Gupta now works in human resources at ICICI Prudential, where he helps to recruit current program participants.